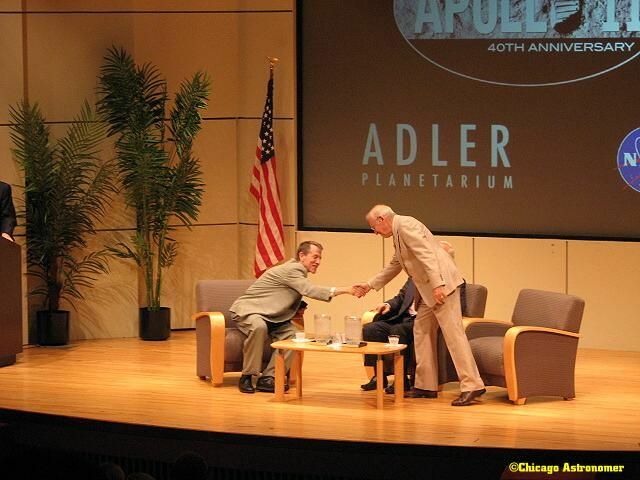 For the 40th Anniversary, The Adler Planetarium scheduled a month long litany of activities. 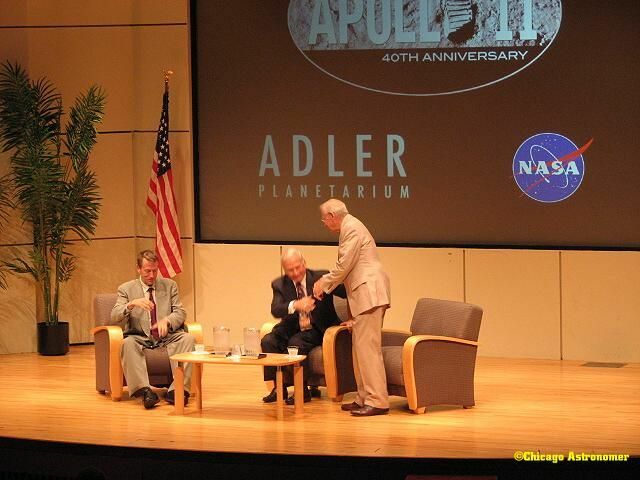 One of the scheduled events was a talk with Astronauts James Lovell and Buzz Aldrin. 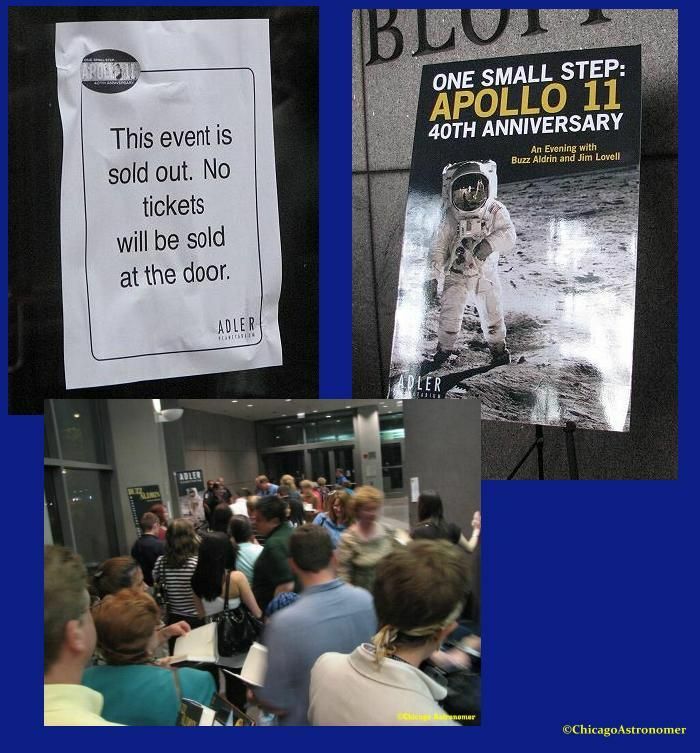 The auditorium was at near full capacity, all desiring to listen to the two Gemini & Apollo astronauts - who shared a mission together on Gemini 12 in 1966 - with Lovell piloting and Aldrin making three space walks. 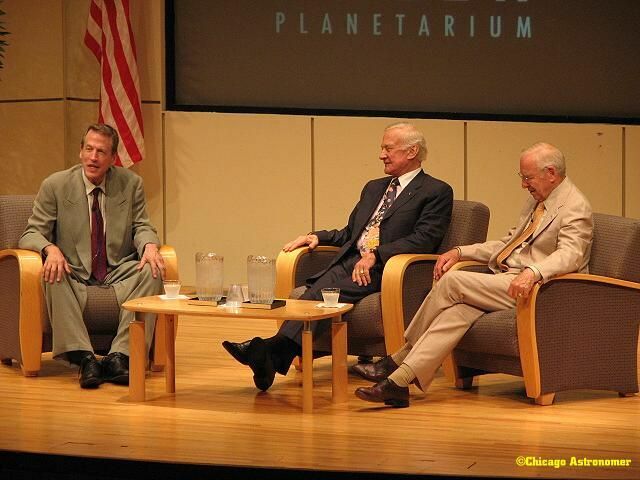 Nelson asked the two American heroes about their experiences as astronauts. 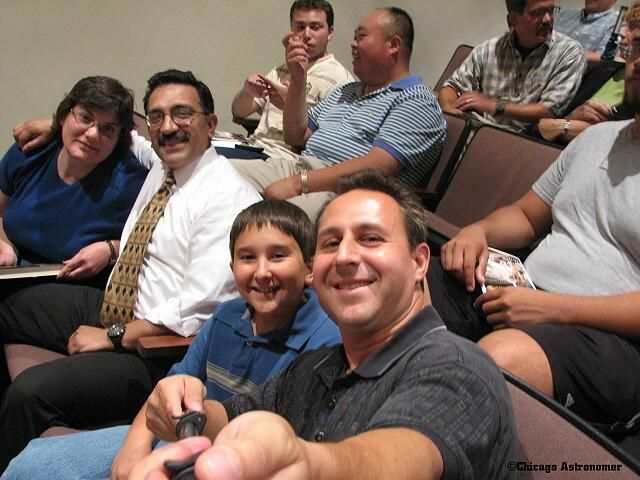 Referring to Lovell as the originator of his nickname of "Dr. Rendezvous", Buzz talked about his experience as a test pilot and knowledge of orbital mechanics...and how later NASA allowed "inferior" non-test pilots into the program - to the laughter of the audience. 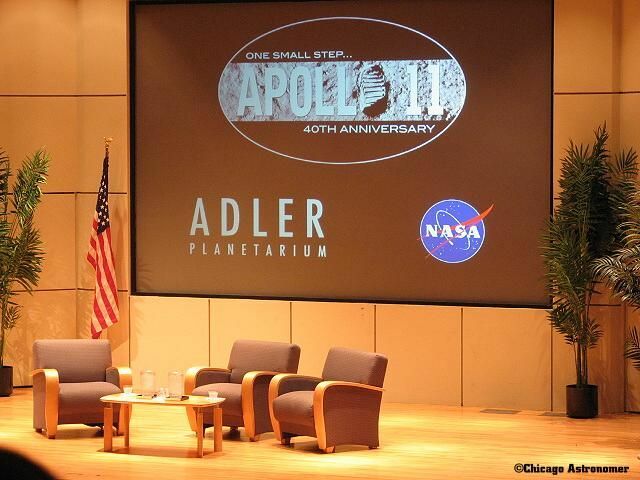 Moderator Nelson made mention that pad 34-A, (where White, Grissom and Chaffee perished in Apollo 1), has been left to the elements - to crumble away. He also brought up the fact that the Gemini craft had no escape tower, but instead ejector seats...pointed towards the ground. 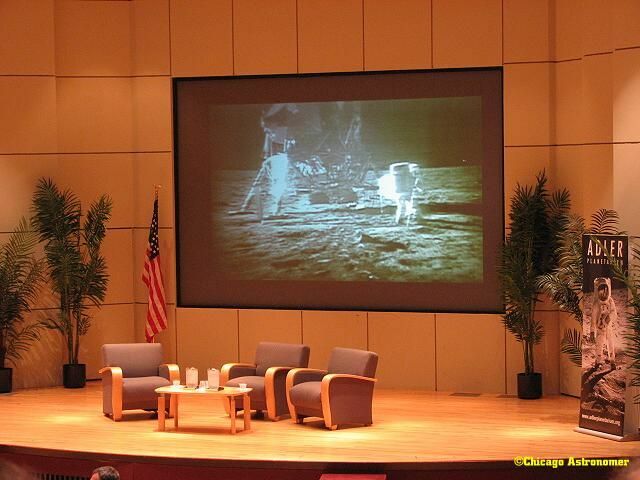 The two astronauts on stage looked stunned at such a statement with the audience laughing in response. Capt. 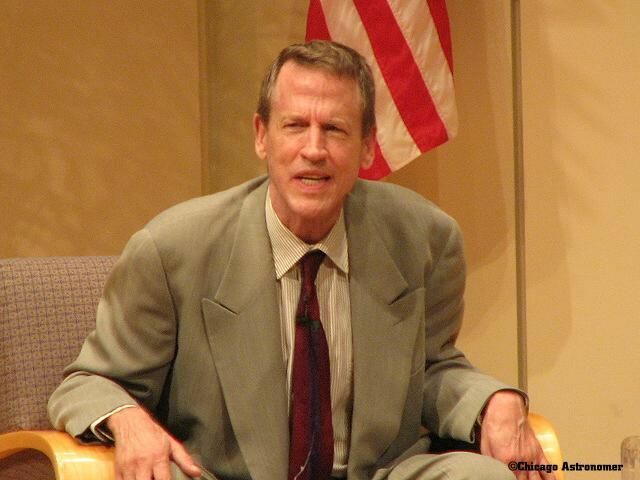 Lovell interjected stating that the propellant on board the Titan was hypergolic fuel - when mixed together would ignite and the fumes were very corrosive. 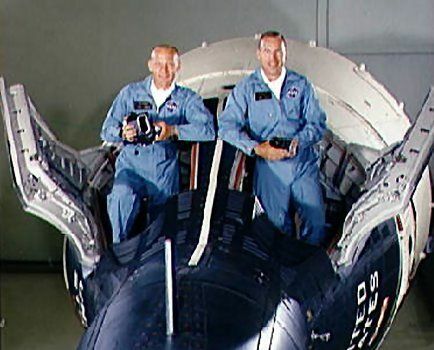 With the crew sitting in a "V" position to one another, the ejector handle was between each of their legs - covered against accidental activation. But if the astronauts elected to eject, they would most certainly parachute down into the flames and deadly fumes of the malfunctioned booster. He also said that they forgot all about the ejection seats once the mission got underway. And, he added "it's not a good idea to eject ones self in space". 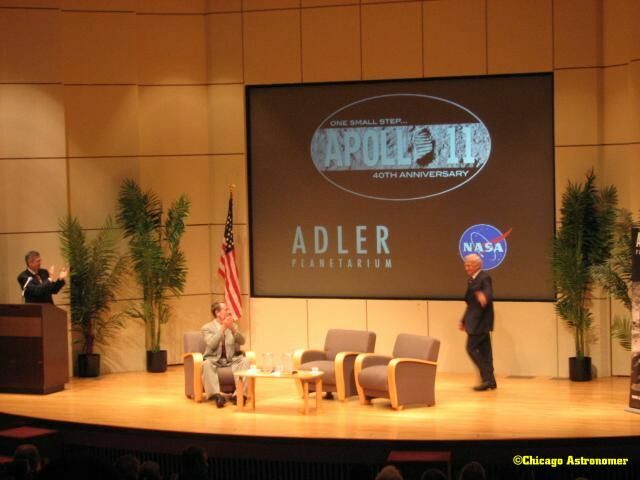 Aldrin talked about the first Russian space-walker - Alexei Leonov, where he had to depressurize his spacesuit to get back in and how bulky the suit was to move about in. 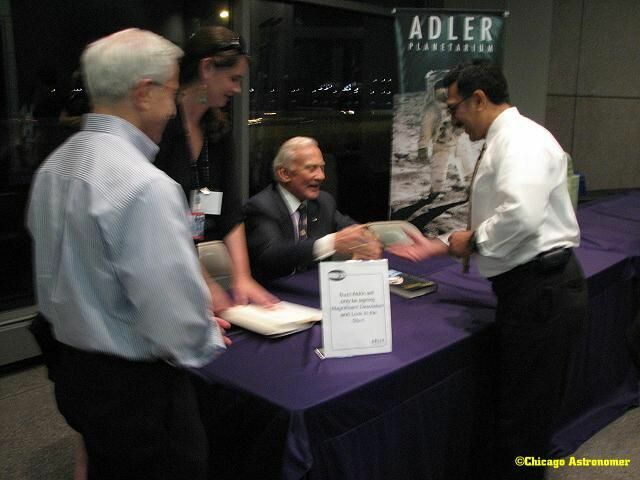 Aldrin enjoyed his spacewalks immensely and thanked Lovell for taking such great pics of him out of the space craft. 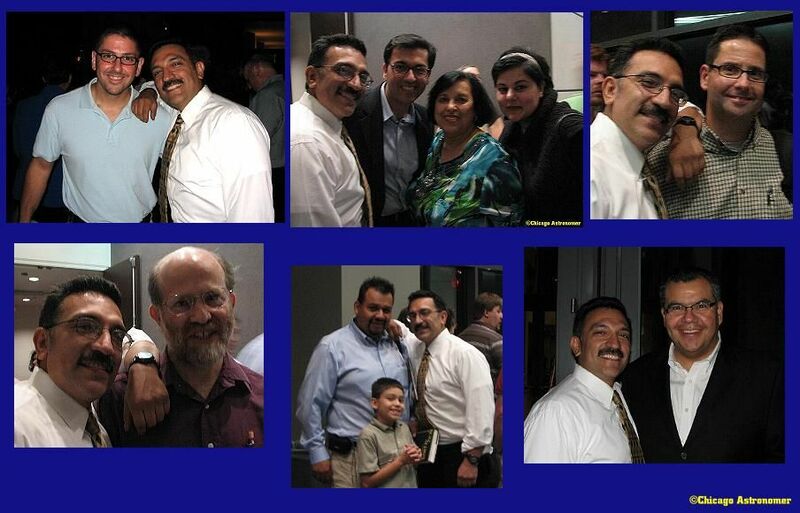 "If one did not move erratically and took your time moving around, things were fine. Lovell interjected with "It's only when you move fast in the zero gravity of space that you encounter unexpected problems - like the space craft moving away from you when you push against it - invoking Newtons Third law of motion". "And this is when you start to get tired and perspire. But as long as you have a foothold, you could move around quite easily" Aldrin added while demonstrating upper body motion. Lovell mentioned that during underwater practice, it provided a close sensation of a space walk - "especially with heavy weights holding you down!" 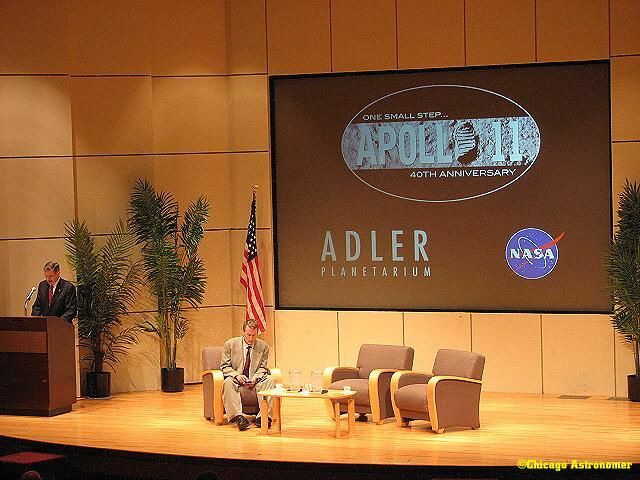 Aldrin gave an expression of recollection dislike - and the audience laughed. Lovell continued that while he was piloting the Gemini 12 space craft and Aldrin did his spacewalks - he told Buzz to change the oil while he was out there.